For many people, the word community is as inspiring as the aged flaccid elastic on a pair of stained 8 year old faded canary yellow jocks. The reality is though that being part of a community can have a massive impact on your mental health and overall happiness. It can provide a great sense of belonging, connect us with people who mirror a sense of who we are and can provide support when we need it. The opposite of being involved in community is social isolation which has been shown to dramatically increase feelings of stress. Given how psychologically damaged so many people are out there, community can also be the place where people feel alienated, judged and excluded. Fortunately there are many places where you can find your community, so if you feel that you don’t connect, other groups of people exist where you can find your place. 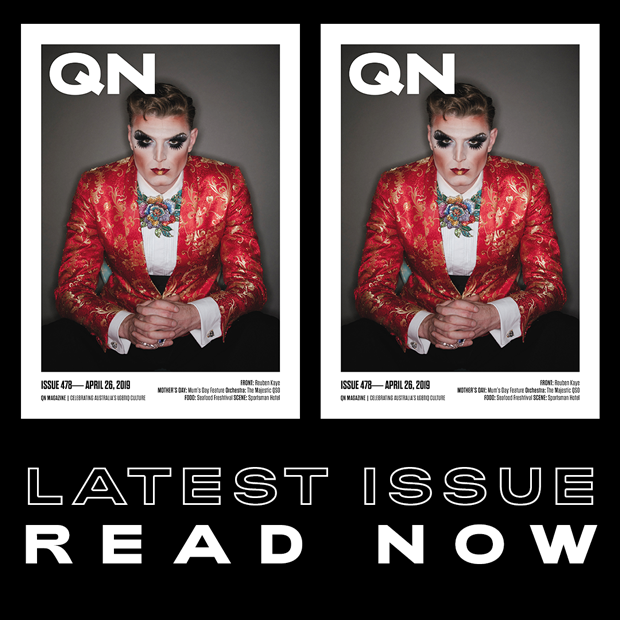 Community can be a small group of friends, but also includes the larger LGBTI communities which have voices through our media such as QNews and others. 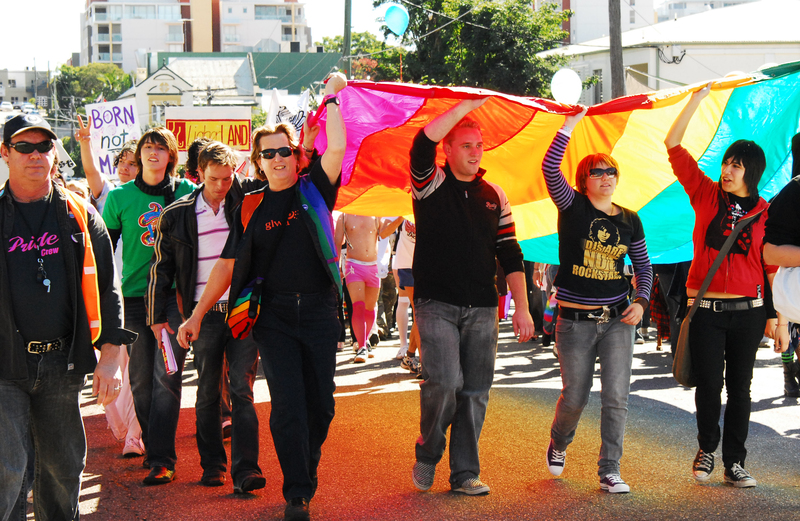 Becoming part of an LGBTI community is one of the most important stages of coming out and finding your sexual identity. Many LGBTI people don’t have access to this type of support from family so our community becomes even more important. As a species we are hard wired to be part of a community and as such it enhances a real sense of fulfilment in life. So dust off your fake Zebra skin diamante studded belly button jacket and start making connections with groups and people who can become your community.